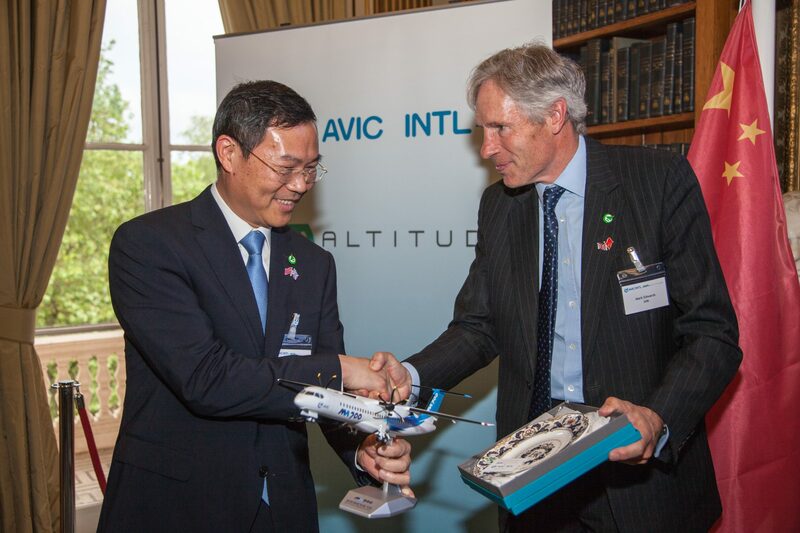 London, 5th May 2016 – AVIC International Holding Corporation (AVIC), the leading Chinese multinational aviation company, and AIM Altitude today confirmed that the sale of AIM Altitude to AVIC International has been completed. Now a wholly owned subsidiary of AVIC, AIM Altitude will continue to operate to support its existing and new airline customers in the Middle East, Europe and the Americas, as well as in China and Asia Pacific. During TowerBrook’s ownership, AIM Altitude strengthened its relationship with leading aircraft manufacturers Boeing and Airbus and with major global airlines including Emirates and Qatar Airways. The acquisition of Altitude from Air New Zealand in 2014 helped position AIM Altitude as a key partner for Boeing’s 777 aircraft, while the relationship with Airbus was strengthened further through work on new Airbus long-range platforms. Rothschild acted as financial adviser to the company and the selling shareholders alongside Kirkland & Ellis International LLP as TowerBrook’s legal adviser and Hogan Lovells International LLP as the management team’s legal adviser. WilmerHale and Macfarlanes LLP acted as legal advisers to AVIC.